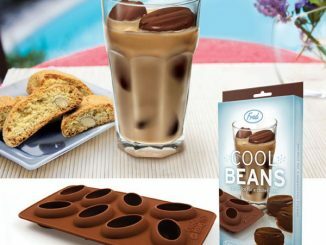 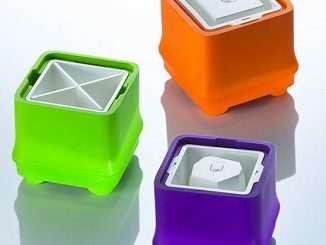 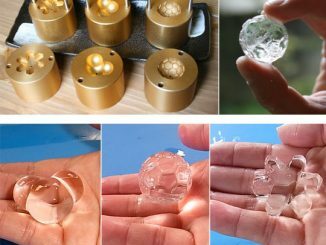 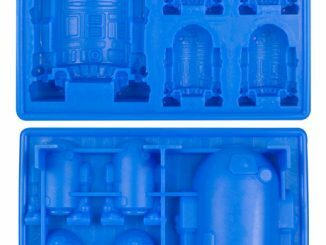 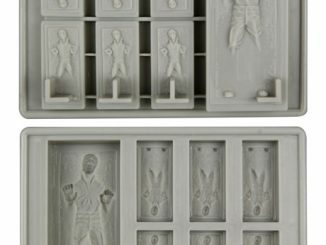 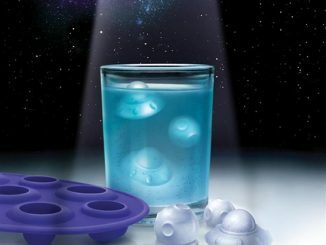 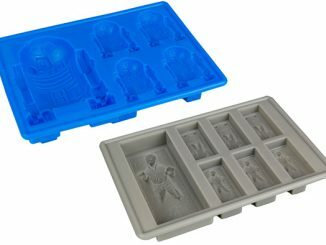 GeekAlerts has shown you a lot of cool ice cube trays for all your summertime parties. 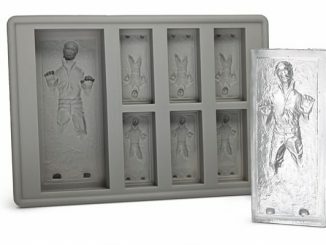 A few of my favorites were: Star Wars Han Solo in Carbonite, Cold Blooded, Moai, AK47 and the Chillbots Robots. 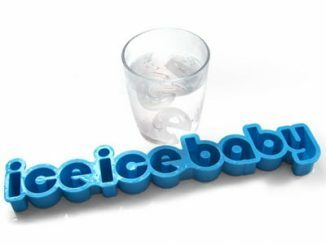 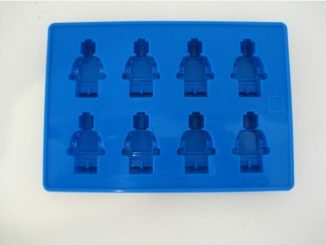 With summer winding down, I’m sure we will see less of these novelty ice trays and I wanted to squeeze this Brain Freeze Ice Cube Tray on to the list. 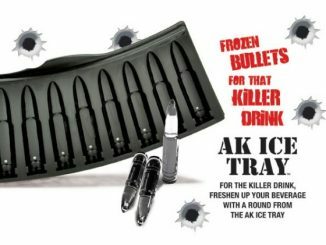 I think this is a fitting ice cube for all your end of summer parties. 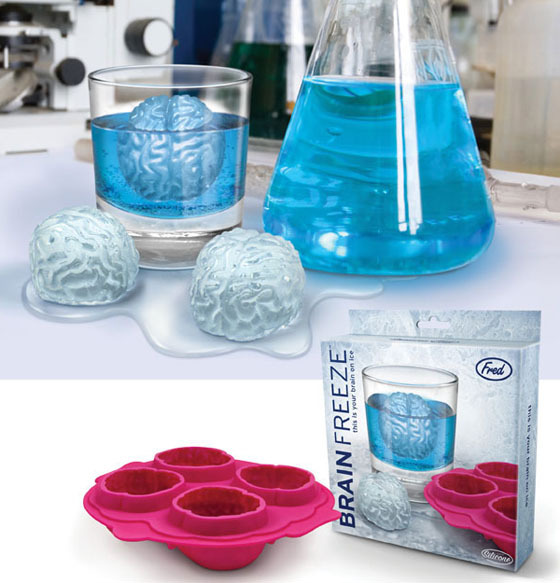 Put your brain on ice, go a little numb and prepare yourself for the long winter ahead. 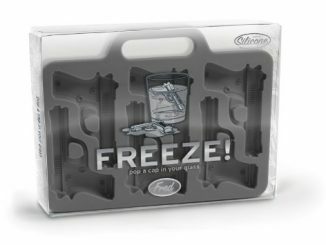 You can purchase this Fred & Friends Brain Freeze Ice Cube Tray at Amazon.com from $4.98.